Description: Oregano is an upright perennial herb, growing to about thirty-two inches with a straight stem covered in hair. The leaves are dark green and oval in shape. It will also have a profusion of pink flowers clustered in heads at the top of the branches. Common Uses: Due to high carvacol and thymol content, Oregano Essential Oil (Morocco) is considered to be "nature's cure all" as it is reputed to have potent antiviral, antifungal, antibacterial and anti-parasitic properties. In topical applications, Oregano Essential Oil (Morocco) can be used to treat itches, skin infections, cuts and wounds; and because of its anti-inflammatory properties, it is effective against swelling and pain caused by rheumatism. For aromatherapy purposes, Oregano Essential Oil (Morocco) is useful in blends to treat symptoms associated with colds, flues, bronchitis and other respiratory ailments. It can also be used as a fragrance component in soaps, colognes and perfumes, especially men's fragrances. 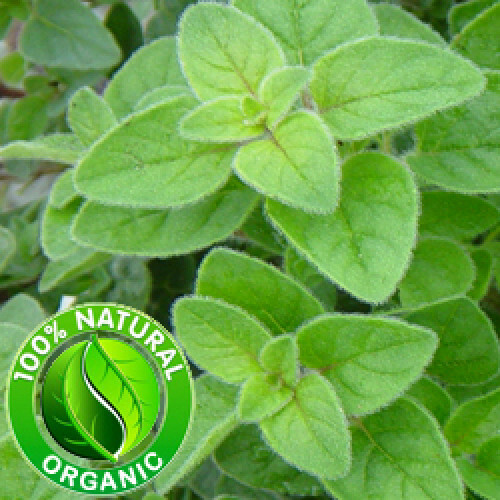 Aromatic Scent: Oregano Essential Oil (Morocco) has a powerful, spicy, camphor-like aroma.